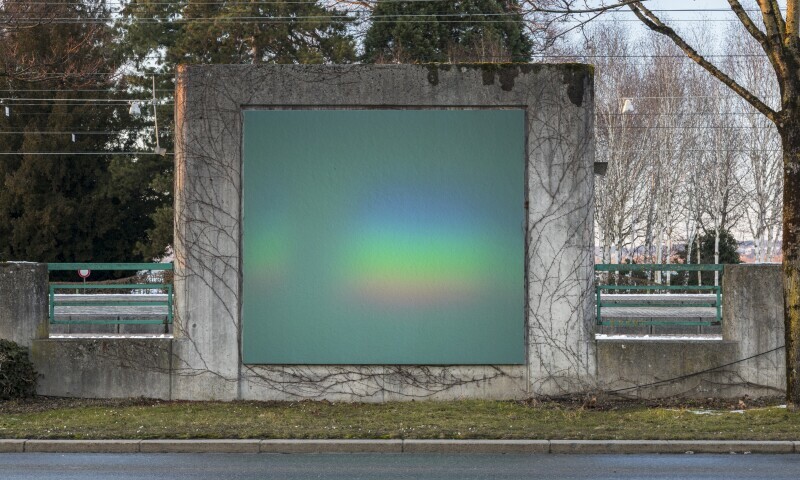 During 2018, four young female artists are being invited to present a series of imagery across the seven billboards along Seestraße in Bregenz. The year will begin with Flaka Haliti, born in Pristina, Kosovo. In the era of digital imagery, Haliti’s work revolves around such romantic ciphers as clouds, moons, and love letters. And yet Haliti endows her imagery not with gravity, but with a yearning, awkward note. Emotions and messages of love in the digital age are issues she addresses, disguised in the medium of childlike drawing.